I am reaching out to the Tulalip community for your help, drugs are causing great harm and impact on the lives of the people. I have witnessed and also heard the many personal experiences of pain and tragedy inflicted upon the Tulalip community by drug dealers who intentionally prey upon those afflicted with addictions. These drug dealers traffic into the Reservation dangerous and deadly drugs causing devastating and tragic outcomes to individuals, families, and our community. The opiate drug epidemic is a national crisis and our community is not exempt. This problem requires the coming together of the community, police, and other service providers to effectively make a difference. Let my message be clear, for drug dealers, profiting off the pain and misery of others, the Tulalip Police Department will relentlessly investigate and pursue criminal charges. For those afflicted in the vice of addiction, we offer our support and referral to Tribal service providers and other resources for help. 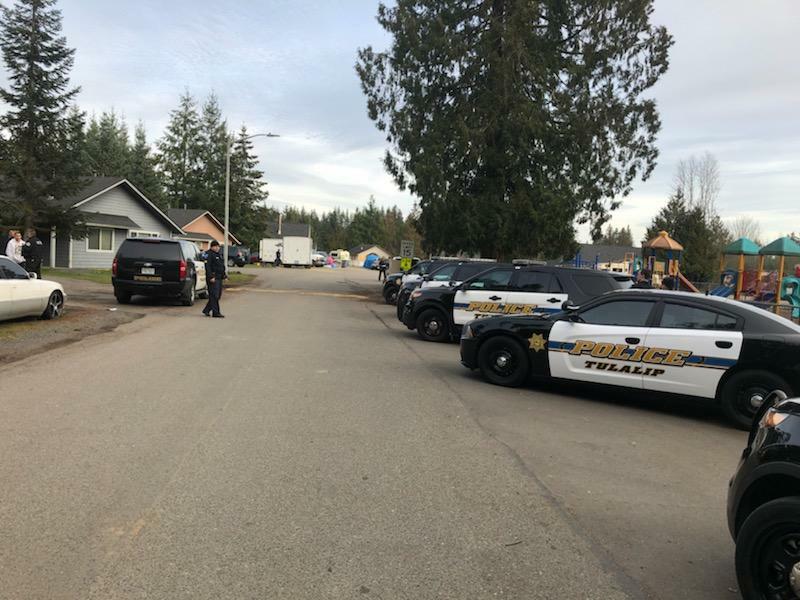 Today, January 31, 2019, the Tulalip Police Department is out in the Community conducting a neighborhood outreach effort in the Quil Neighborhoods on 27thAve NE. 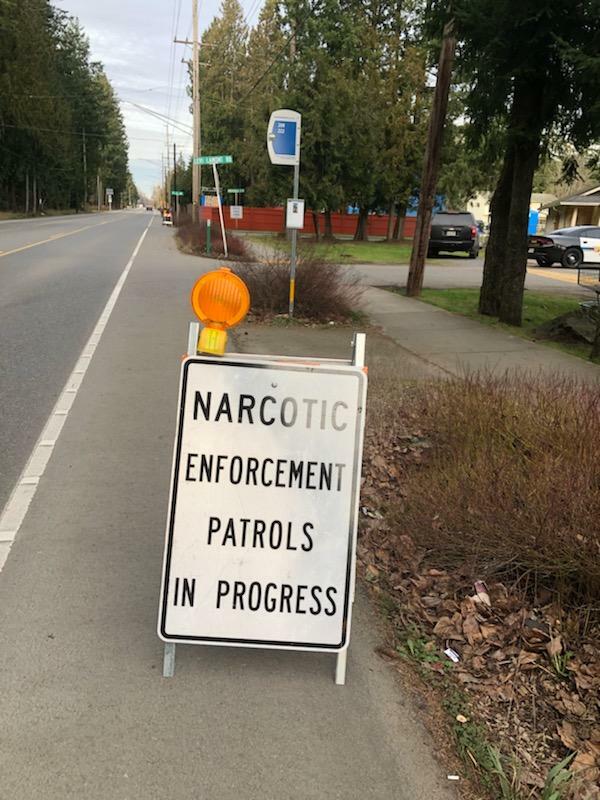 This is part of the Tulalip Police Department’s commitment to working with the Community to address illicit drug dealing, and to assist individual by providing services resource information to those who may be afflicted with chemical dependencies. Uniformed police officers will be going door to door introducing themselves to members of the community. Officers will provide information and offer any assistance to help improve the livability and safety of the neighborhoods. The Police Department also is planning to hold Neighborhood Policing Meetings to help facilitate improved communications and trust. I welcome the community’s input and concerns, my goal is to work collaboratively in partnership to solve problems. Community members and neighborhood groups interested in scheduling in a meeting with the Police Department are asked to call Cmdr. Paul Arroyos at 360 716-5924. To make an anonymous Narcotics Complaint please call the Tulalip Drug Task Force Tip Line at 360 716-5990, or call Drug Task Force Cmdr. Jim Williams at 360 716-5927.